Maybe you’re thinking of selling, but you know potential buyers will need a little extra charm to boost the appeal of your home. 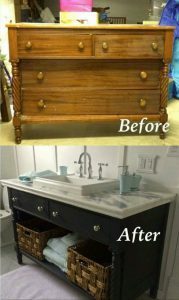 Maybe you just purchased your home and want to spruce up the bathroom to make it your own and more up to date. 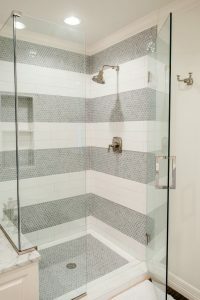 Either way, a bathroom renovation, when executed properly, can yield an outstanding return on investment if buyers love it or if you know you will for years to come. Here are some mistakes to avoid when planning a bathroom renovation project. Pick a focal point to anchor the décor, design, and function of the bathroom, such as a refurbished bureau-made-vanity, a clawfoot tub, or a new tiled shower with glass doors. Featuring too many elements makes the space overwhelming and complicates the room. This includes going overboard with the tiles and having too many shelves and towel bars. 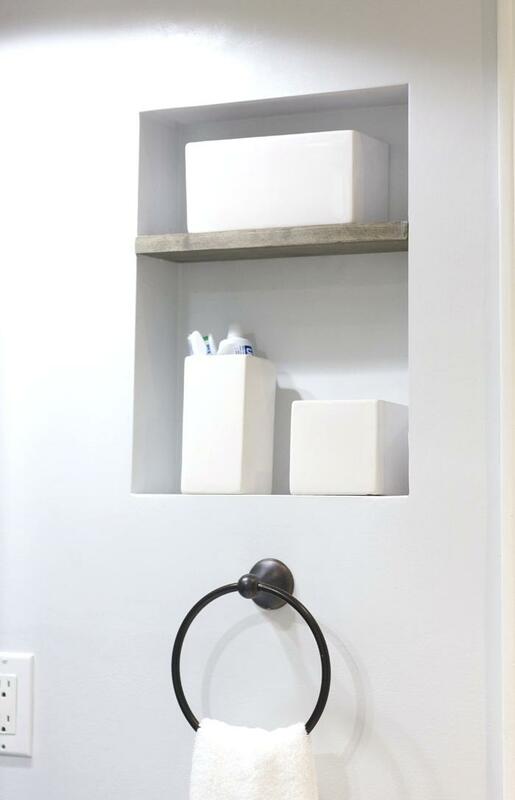 Keeping things simple and functional is key to a bright, well organized and styled bathroom. Set a budget and develop your plan based on what you can afford. It’s very easy to over-spend on any renovation and picking finishes can easily run over your limit. It’s recommended that you leave a little buffer in your budget for unforeseen expenses. Make sure your contractors detail everything in a fixed-price contract to eradicate the risk of last-minute high fees. A dream bathroom can be just that, a dream. Before you design your new space, make sure you know where the plumbing will allow placement of the sink, shower, and toilet. You may have a wonderful new layout in mind but being able to execute a cost and time efficient renovation depends on knowing where things need to go. As well, when picking materials, make sure they’re durable and water resistant. Porous tiles and flooring will potentially warp and deteriorate over time with water exposure, so be smart about your choices. Contractors and store consultants will be able to point you in the right direction. Subway tile is always a classic and safe bet. Products, toiletries, towels, toilet paper rolls, and makeup all need a place to live. You don’t want to redesign a gorgeous bathroom with no place to tuck away the necessities. This creates clutter. If space allows for a linen closest, make sure there is ample shelf space to organize all of these items. If there isn’t, make sure there is a decent sized vanity for storage, and see if your contractor can create a between the studs shelf and a built-in vanity mirror with interior storage. Generally speaking, a full reno with the required permits pulled will require up to date electrical which will ensure the outlets are up to code. But it can be a huge mistake to not have an outlet near the vanity where you need to plug in your hair dryer and straightener, a well as an electric razor or toothbrush. Some can even tuck an additional outlet in the vanity cabinet to allow for tucked away small items to charge without being visible. 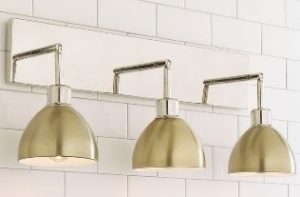 Make sure that you have ample lighting in the bathroom. A bright light over the vanity is best for self-grooming and make-up application. 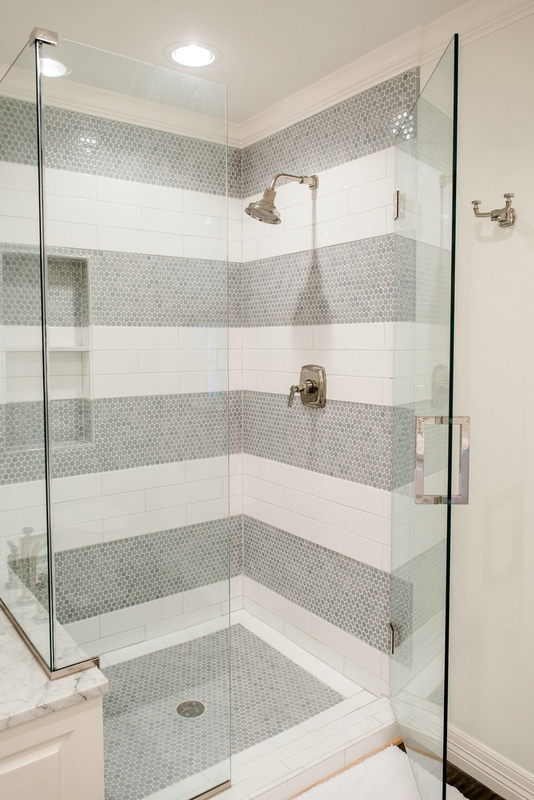 A properly installed exhaust fan/light combination over the shower is essential for visibility and to ensure that the humidity from a hot shower or bath will not destroy the grout and paint over time. Recessed lights are a great option, but it’s definitely best to have a nice light as a focal point over the mirror. Sometimes, you can get away with a facelift instead of a renovation. Make sure you’re not putting in more than you’ll get back on the investment. Painted walls or professionally applied wallpaper, a new faucet and shower head, updated shelves and hooks, and a refinished vanity with a new counter may be all that you need instead of ripping out the floors, shower, and fixtures. If your tiles are good, your layout is functional, and all the main pieces are in good shape, you could end of with what feels like a new bathroom with a simple redecorating project.